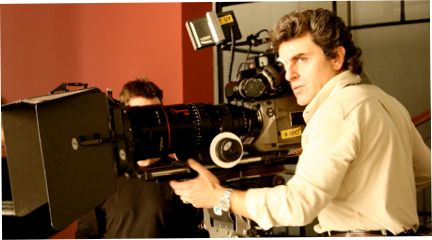 Stefano was born in Florence (Italy) in 1961.
for a Film Studio in Florence. initially as light technician, then as Camera Assistant. with whom he travels around the world. and wins the K-Award, in its category, as best of the year. at an International Film Festival. gaining international experience within the Film and TV industry. Stefano is still actively working as Director of Photography internationally.